Fans agree; Dragon Ball Super: Broly is what we all wanted in a DBS movie. The quality hair animation during the Super Saiyan transformations. The roving action camera that puts anime fans in the driver’s seat with a first-person combat view. Gogeta fusion! All of these items are necessary to check marks on a good Dragon Ball anime movie, but what makes this Dragon Ball Super: Broly review different is that character comes first. While in previous iterations Broly was often simply a brute with overwhelming power, the new Dragon Ball Super: Broly depicts the titular character in a sympathetic manner that people can identify with. The Broly movie opens up with an in-depth peek into the Saiyan people of Planet Vegeta that fully explains how and why Broly came to be the mindless Saiyan berserker. Warning: The following analysis contains Dragon Ball Super: Broly spoilers. Just like with Vegeta, apparently, the way to tame a Saiyan is with a girlfriend. The female character Cheelai (often spelled as Chelye) provides a relationship dynamic that has thus far been missing from the series. Instead of haranguing Broly into submission, Cheelai wants to understand Broly’s motives. By sympathizing with his emotions, she can protect Broly from his raging nature. If anything, Cheelai is likely to make Bulma and Chichi jealous. Better yet, the ending of the movie leaves the story open-ended for the future of Broly. Now that Broly is essentially Goku’s secret private training gym (Vegeta is going to freak when he finds out!) could it be possible that Broly could find his way back into a potential Dragon Ball Super Season 2 in the future? Everyone believes that a Dragon Ball TV anime sequel is just a matter of when in the real world. But in the fictional world, any new stories need to be wedged in-between prior events. The official timeline leaves plenty of wiggle room since Dragon Ball Super: Broly takes place in Age 780, while Dragon Ball GT begins with Age 789. 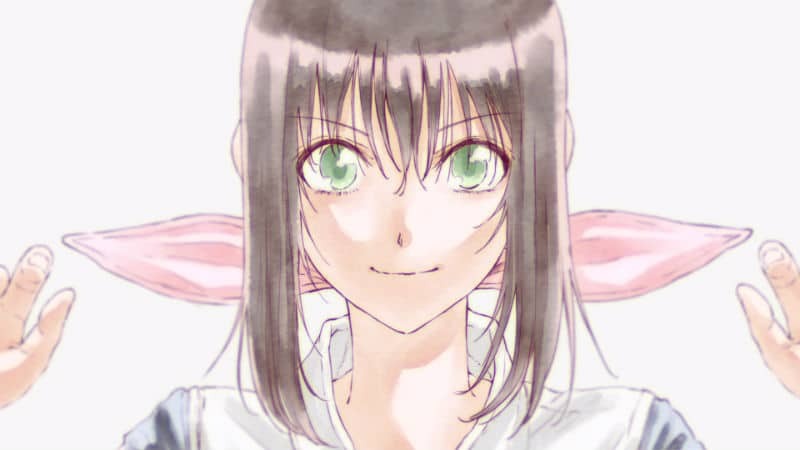 And that assumes Toei Animation doesn’t simply retcon GT out of existence with more time travel shenanigans. Therefore, Dragon Ball Super Season 2 remains a possibility, especially with the way that the Broly movie sets up potential future events. Frieza even blatantly proclaims that he’ll eventually return; probably in the form of a master manipulator. Having the knowledge of death and multiple universes, the not-so-golden-anymore Frieza is now content with testing and breaking the happy lives of enemies rather than outright destroying them through sheer force. At the same time, Frieza was literally just handed the Fusion technique gift-wrapped by Goku and Vegeta. What if Frieza and (the suddenly canon) Cooler were to fuse? As for the movie’s titular character, Broly is in no need of a redemption arc but he does have plenty of room to grow as a character. Simply limiting Broly to being Goku’s sparring partner would waste the character’s potential. Will Broly remain a foe or become a powerful ally? Under the (hopefully loving) guidance of Cheelai, it’s possible Broly will tire of just being a tool of destruction. Broly may desire a simpler life, lose his desire to fight, and pull a Gohan by chasing after a family life. In the face of a universe-ending threat by a greater new future villain, it’s possible that the emotional battle of convincing Broly to act as a deus ex machina may be the hardest fight. Note they said “at this time.” Even if they were making plans for Dragon Ball Super Season 2 they’re certainly not ready to make any such plans public. And, even then, there would likely be a title change and Super would be dropped. 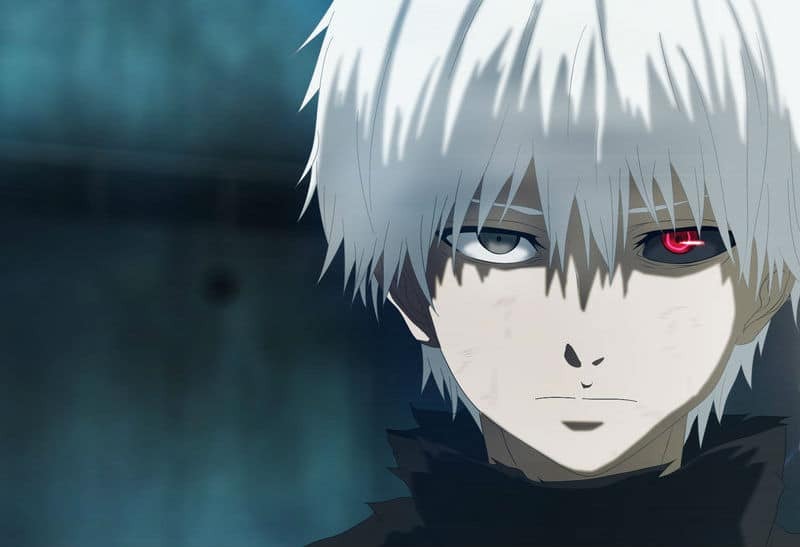 It’s also not to say that no Dragon Ball anime episodes are being made at all. Often overlooked is the new Super Dragon Ball Heroes anime, which is a short season intended to promote the Dragon Ball Heroes arcade and trading card game. So far, there are no plans to officially bring these new episodes to the west. Super Dragon Ball Heroes’ story is focused on only the game’s Prison Planet story arc. Taking place shortly after Dragon Ball Super: Broly in Age 780, Heroes has Goku, Vegeta, and Future Mai traveling through space and time to rescue Future Trunks from the Prison Planet. This odd celestial object is seven planets chained together by Fu, a villain character who has primarily been featured in various Dragon Ball video games. The development of Dragon Ball Super: Broly also left some stories untold. Way before the Broly title was announced, Dragon Ball creator Akira Toriyama had discussed ideas and answered questions. Based on his responses it seemed like the 20th Dragon Ball movie might be about the origins of the first Super Saiyan God. But these ideas were nothing like the eventual result. In the Dragon Ball: Battle Of Gods movie, Shenron explained that Yamoshi tried and failed to fix the corrupted Saiyan race in the middle of a civil war. The Super Saiyan God legend was passed down for generations and (at least in Universe 7) the threat posed by the Super Saiyan legend caused Frieza to destroy Planet Vegeta. It’s possible a future movie or even Dragon Ball Super Season 2 could resurrect these ideas. After all, the Broly movie directly referenced the old legends without fleshing them out with these details. 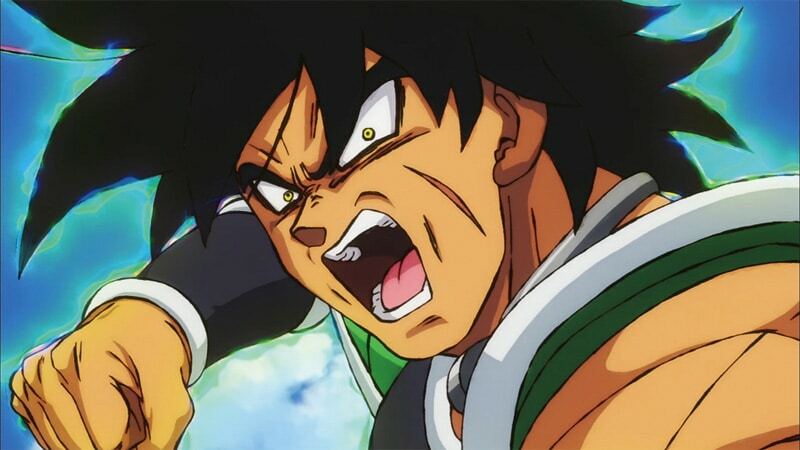 Toei Animation is definitely going to be tempted to bring this new version of Broly back in some form or another. 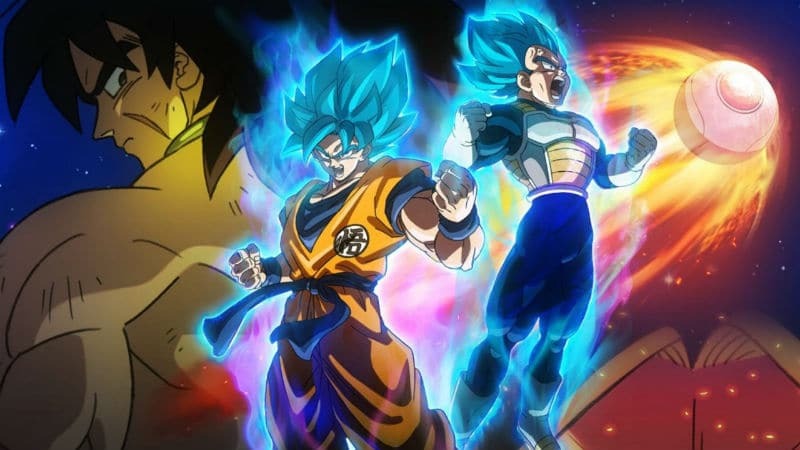 The Dragon Ball Super: Broly box office numbers created a whole new level of financial power for the entire franchise. 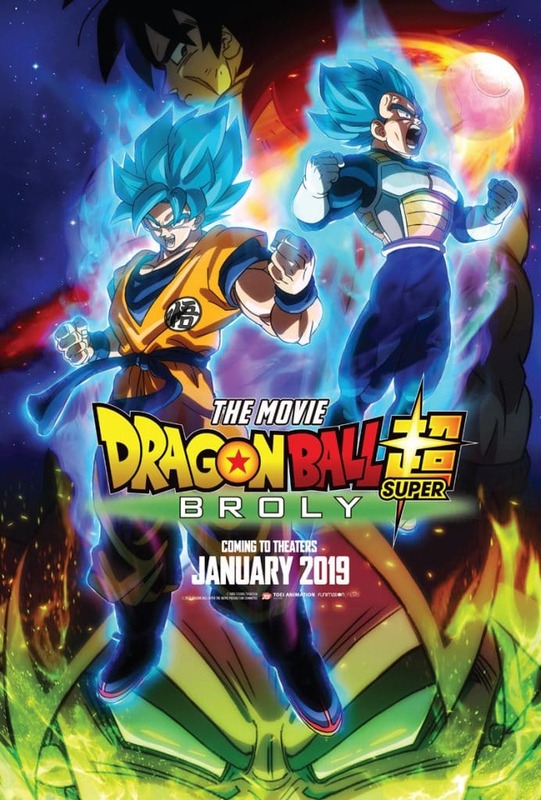 In just two days, Broly eclipsed all records set by the 2015 Dragon Ball Z: Resurrection F. In fact, it’s now the third best-performing anime movie of all time right behind the 1999 and 2000 Pokemon movies. 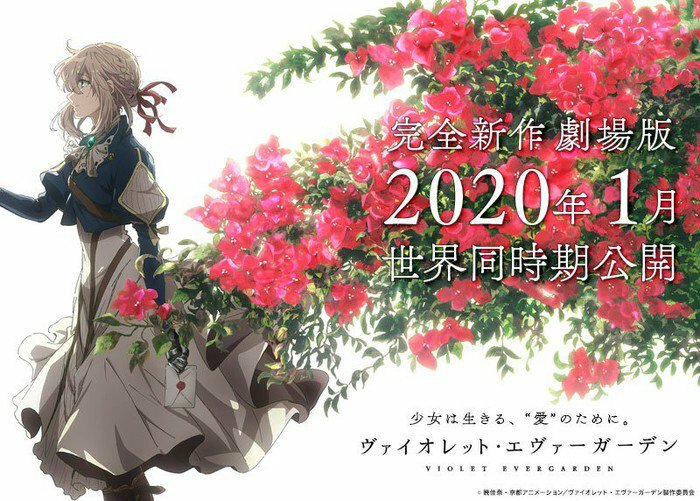 In two weeks, Broly generated $29 million domestically and $70 million in foreign theaters for a combined total of almost $100 million. Let’s just hope these numbers mean that we’ll be doing another review of a Broly movie in the future.